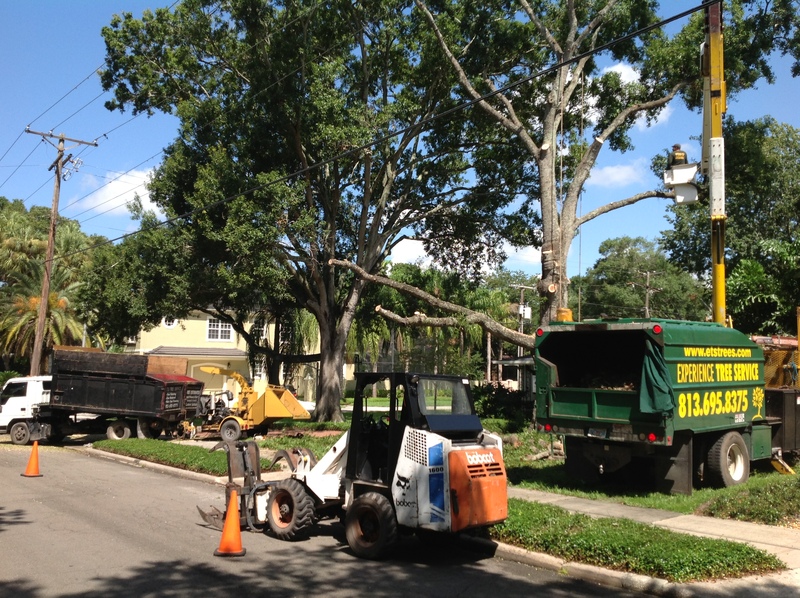 ETS Tree Service increases the beauty and value of private residences through its general tree care programs. 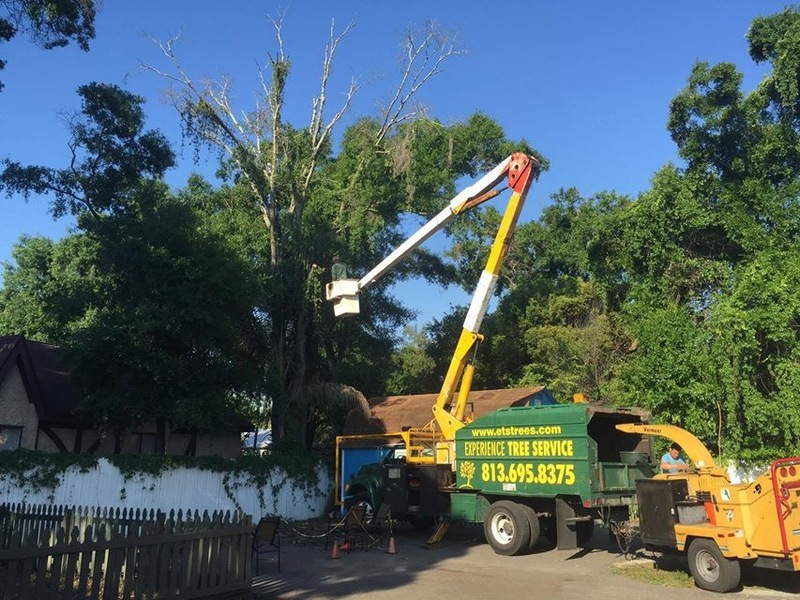 Many Tampa Bay Hotels, Property Management and Corporate parks rely on us to increase the value of their largest landscape investment, their trees and protect against any liability. 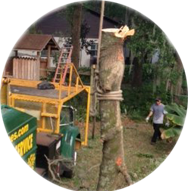 Experience Tree Service is fully licensed and insured. 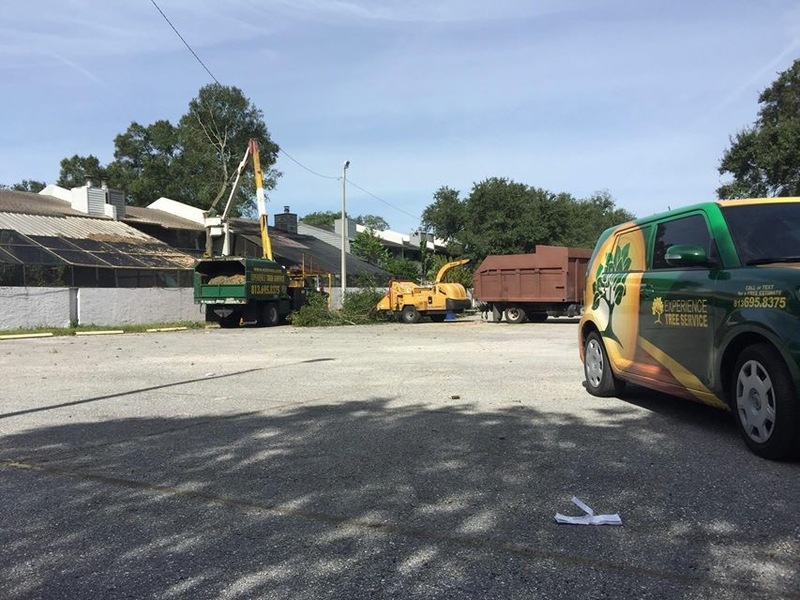 We are fully insured against accident and injury to protect our clients and our employees. 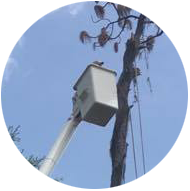 Call us for 24-hour emergency service! 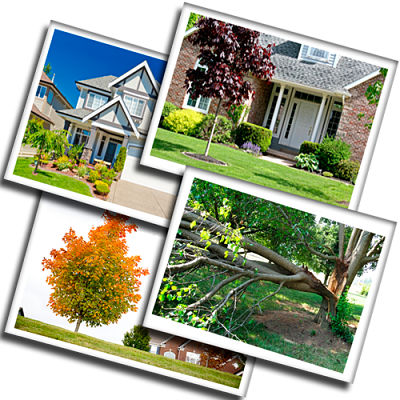 Emergency storm damage, remove fallen trees, remove fallen limbs, and protect your home. 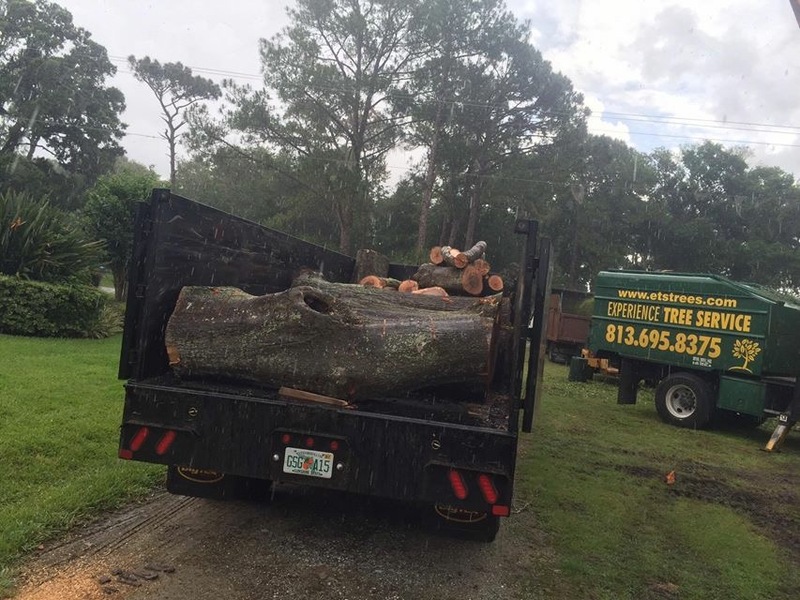 If there is one business where experience counts, it is the tree business! 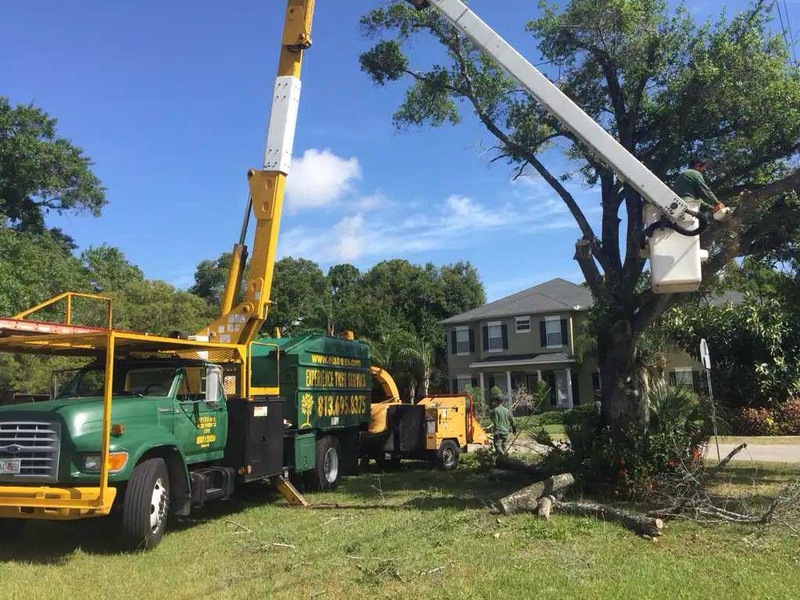 ETS Trees, offers dangerous tree removal, trimming, stump grinding and storm clean-up. 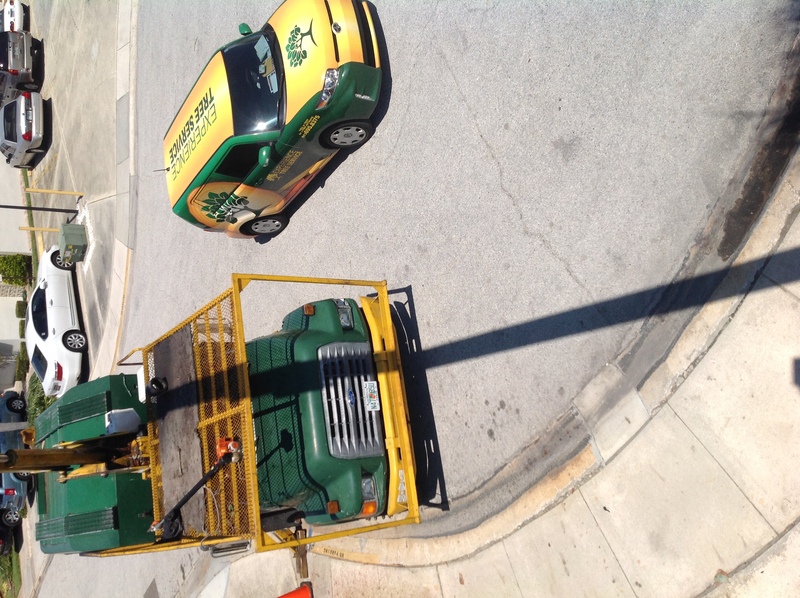 We are fully insured against accident and injury to protect our clients and our employees. 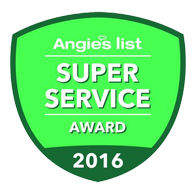 Recipient of the Angie's List Super Service award for multiple years. 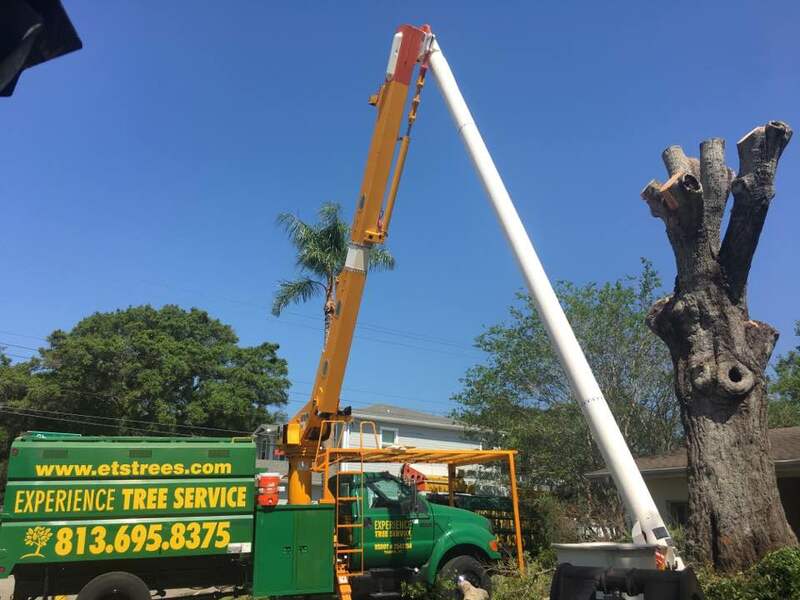 In business for nearly 11 years, Experience Tree Service goes the extra mile to provide you with the quality service you deserve. 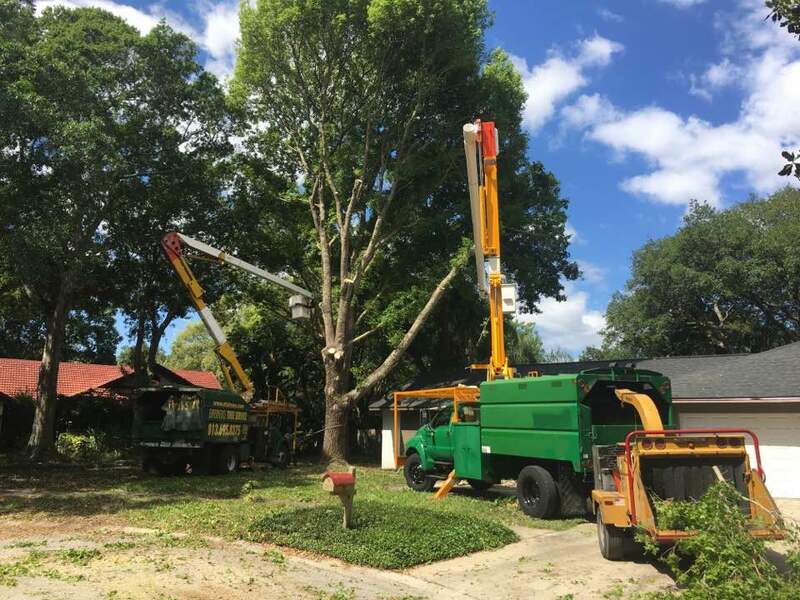 We are locally owned and operated in Tampa Bay, and our strong work ethic places safety and your satisfaction as our number one priority. 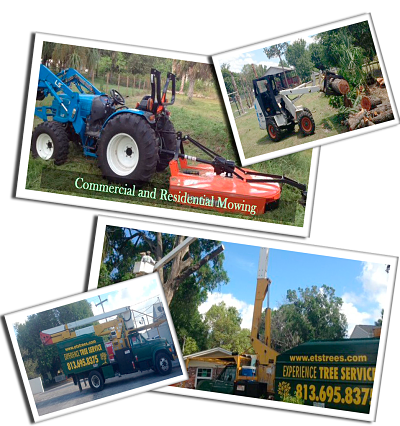 Our knowledgeable owner and crew care for your property as if we were our own. 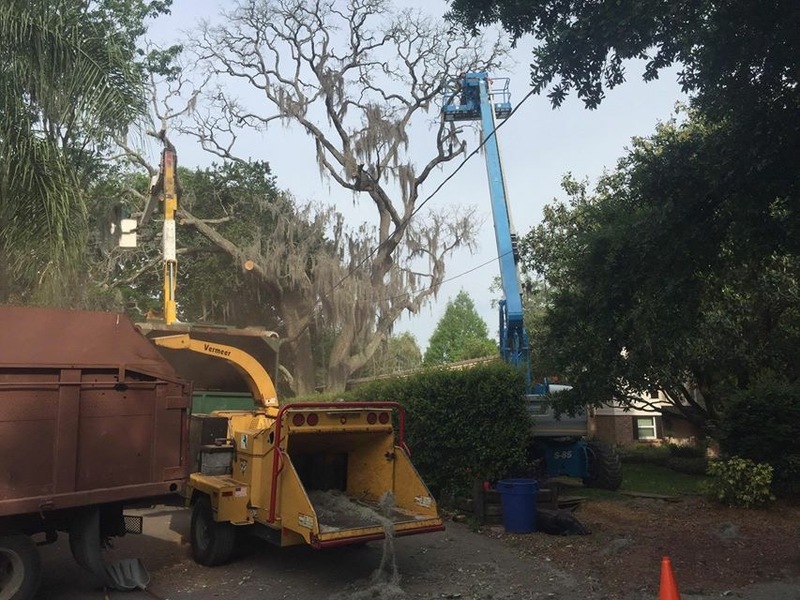 Our highly-skilled crew utilizes bucket trucks and other state-of-the-art equipment in order to provide you with fast, safe, and effective tree services. 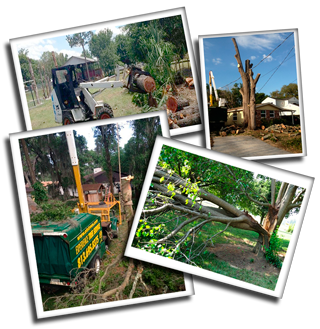 "Experience Tree Service is an exceptional company. 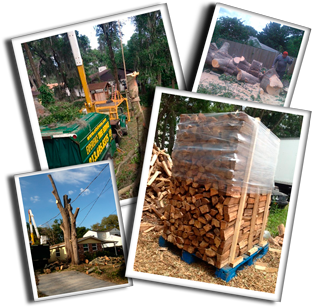 Very professional and they handle the job quickly and efficiently. 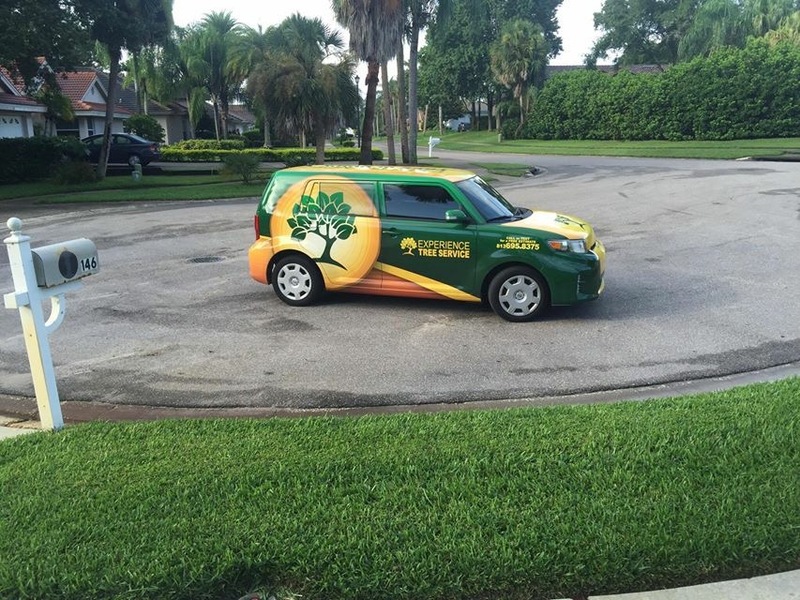 Number one in Florida and recipient of many awards for an A+ company from Angie's list. 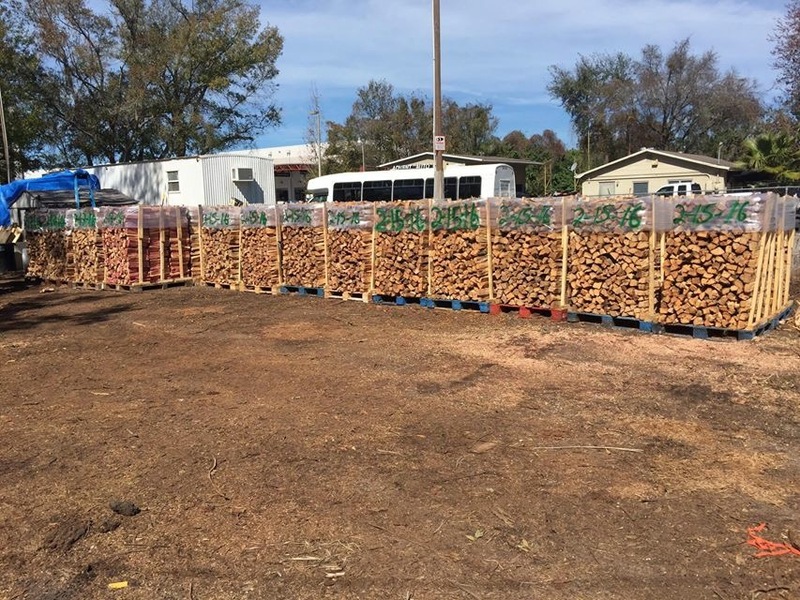 The experience speaks for itself when it comes to this type of job. 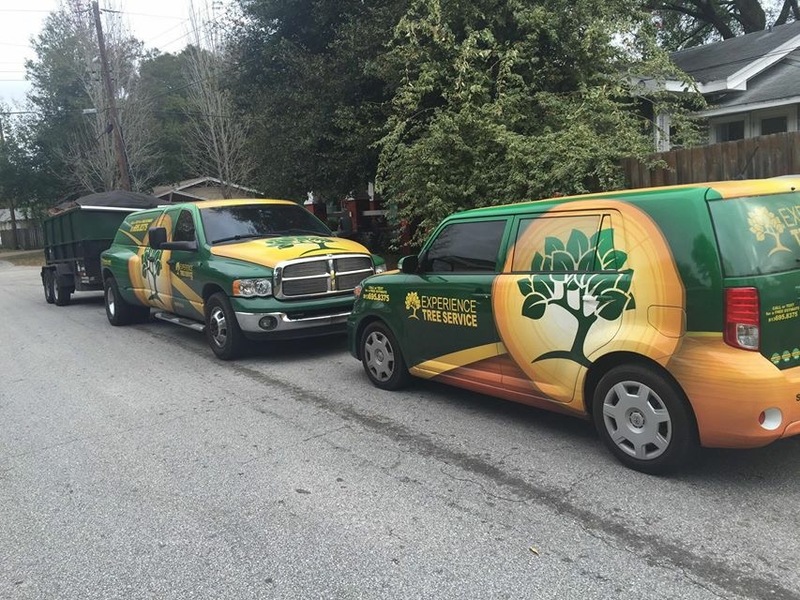 Overall one of the best companies to work with and I highly recommend them to anyone!" 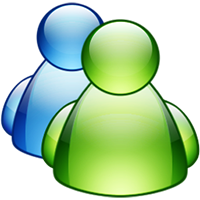 "Price awesome. Service awesome. Hard working. And they knew what they were doing! Thanks guys."